Journal prompts are topics provided to give the writer a starting reference. 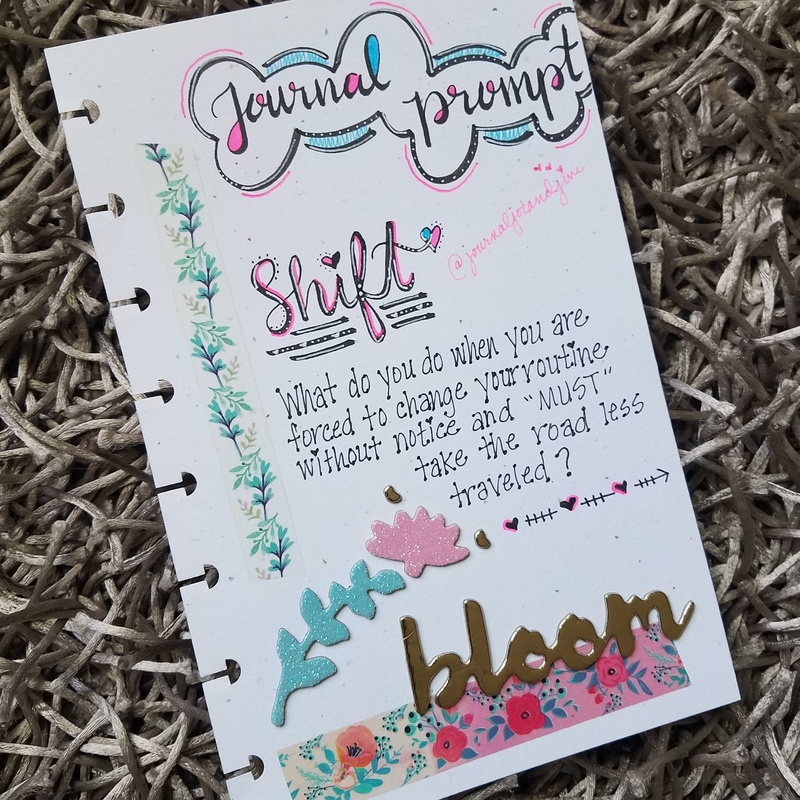 Prompts are beneficial to get the pen flowing and allows a change of scenery to the flow of a person’s journal. I like to provide prompts that prompt creativity and the ability to write more than the sad journal entry. Previous Post Unpack…You’ve found our new location!